Myanmar’s State Counsellor Aung San Suu Kyi. 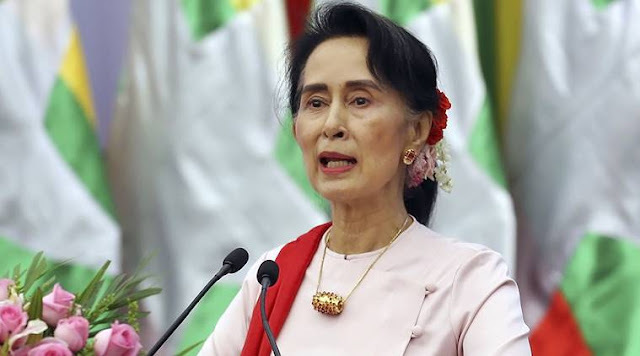 Suu Kyi, who has been facing criticism from the international community for her silence over alleged human rights violations in Rakhine, said, “We have to make sure these allegations are based on solid evidence before taking any action. Actions will be taken, irrespective of religion, race, against all those who violated human rights,” she said.